This project is about raising awareness on the importance of the liver to life. The liver, the largest internal organ in the body is also one of the most important organs in the body and performs more than 500 hundred different tasks and supports nearly every other organ that are vital to keep you alive. The liver is one of the largest organs in the body. It has many important metabolic functions. It converts the nutrients in our diets into substances that the body can use, stores these substances, and supplies cells with them when needed. It also takes up toxic substances and converts them into harmless substances or makes sure they are released from the body. The liver with the help of Vitamin K produces proteins that are important in blood clotting. It is also one of the organs that break down old or damaged blood cells. The liver plays a central role in all metabolic processes in the body. In fat metabolism the liver cells break down fats and produce energy. In the metabolism of carbohydrates, the liver helps to ensure that the level of sugar in your blood (blood glucose) stays constant. If your blood sugar levels increase, for example after a meal, the liver removes sugar from blood and stores it in the form of glycogen. If someone's blood sugar levels are too low, the liver breaks down glycogen and releases sugar into the blood. The liver also plays an important role in the metabolism of proteins by changing amino acids in foods so that they can be used to produce energy, or make carbohydrates or fats. A toxic substance called ammonia a by-product of this process is converted by the liver cells to a much less toxic substance called urea, which is released into the blood. Urea is then transported to the kidneys and passes out of the body in urine. Many things can affect our liver. Liver disease can be inherited (genetic) or caused by a variety of factors that damage the liver, such as viruses and alcohol use. Obesity is also associated with liver damage. The liver works very hard and is tough, but like everything, it has its breaking point. Most liver diseases develop slowly and silently, with no symptoms, so people might not know their liver is suffering. Over time, damage to the liver results in scarring and hardening of the liver (cirrhosis), the end result of many liver diseases which can lead to liver failure, a life-threatening condition or liver cancer. Liver cancer is one of the top 5 causes of death in Malaysian males and top 10 cause of death among Malaysian females. 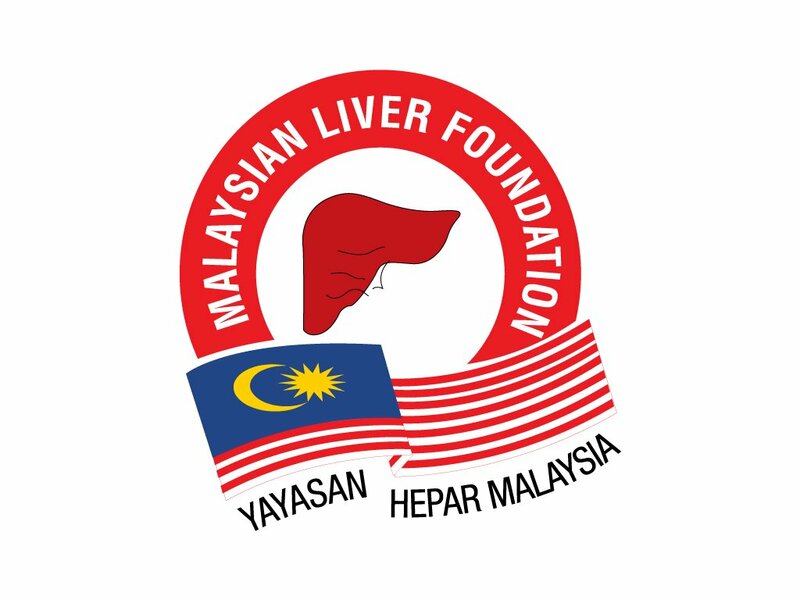 With your help through this funding exercise, the Malaysian Liver Foundation will share with you the ways you can keep your liver healthy by our nationwide awareness campaign through our weekend "hepatitis day" events. We will assist you in getting yourself protected from hepatitis a and b through subsidized blood testing, vaccinations and educate you in methods where you can protect yourself and your loved ones against hepatitis A, B and C as well as other factors that will affect your liver and your health . "Prevention is always better than cure"
A pitcher/pledger does not necessarily need a PayPal account to pitch or pledge. What he/she needs is a credit card (Mastercard/Visa) or a debit card. Pledge any amount from RM200 and above and receive a tax exempt receipt and sponsor 1 dose of hepatitis B vaccine to an orphan. Pledge any amount from RM1000 and above and receive a tax exempt receipt, sponsor 3 doses of hepatitis B & hepatitis A vaccine to an orphan , 1 tee shirt , a special box of tea , 1 mug and a coffee table book.